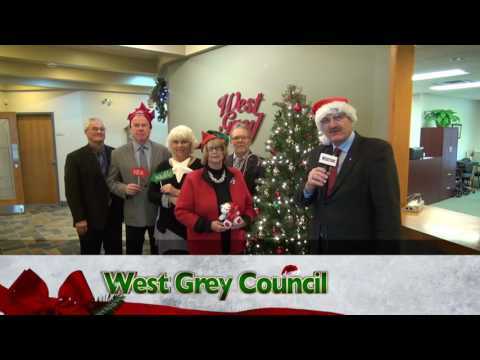 Welcome to West Grey – a community that seamlessly blends natural beauty, small town charm and vibrant community spirit. West Grey’s urban and rural communities offer the best of both worlds. Our four urban centres of Ayton, Durham, Elmwood and Neustadt offer shopping, dining and are hubs for arts, culture, parks and recreation. Our farms and countryside are peaceful and picture-perfect rural Ontario. West Grey beckons visitors: seasonal camping along the rivers’ edges, floating on tubes down the peaceful meandering river, golfing at one of our many hidden gem courses, or hiking, biking, cross-country skiing or snowmobiling on some of the best trails Ontario has to offer. Four branches of the mighty Saugeen River flow through on their westerly rush to Lake Huron, quietly calling the avid fisherman and nature lover in each of us. Tour the caverns deep below the oldest operating brewery building in Canada where the ancient pristine spring lends its name to the award-winning brew. Festivals, spring and fall craft sales, art galleries and unique studios are scattered throughout our stunning and vast geography. I invite you to explore West Grey, starting with our website, and then in person … for a day or a holiday. Come and experience being ‘nestled in nature’.